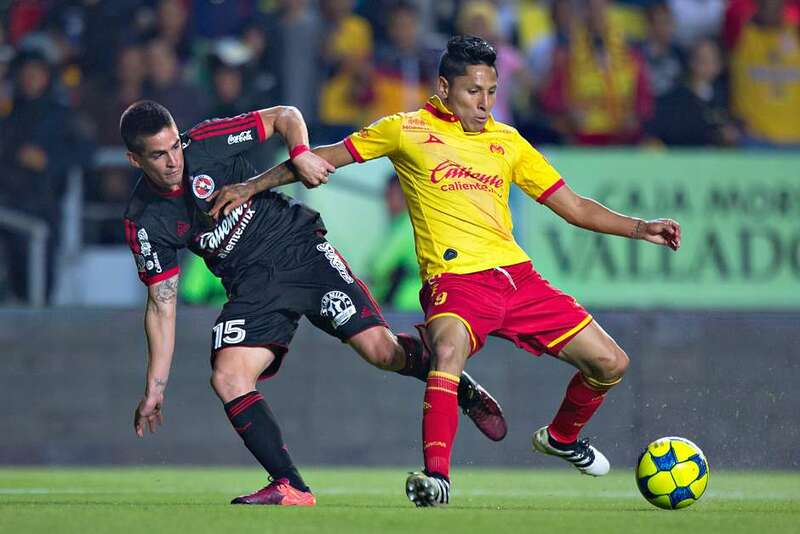 The Tijuana Xolos are now officially out of the playoff race after Friday’s action to kick off Week 16 of the Liga MX 2018 Apertura. The Aztec Canines are just playing for pride at this point, in 15th place with 16 points and a negative-10 goal differential. Interim manager Franky Oviedo did not have the best start to his tenure as Club Tijuana lost 3-1 to Lobos BUAP last week away from home. The Xolos’ horrendous away form continued, but the Border City Dogs have been much better at home with just one loss in seven games at the Estadio Caliente. Unfortunately, the Xolos’ offense also stayed consistently bad as Los Rojinegros are having their worst offensive tournament ever with just 11 goals scored. Franky Oviedo did try to mix things up as he started Miller Bolanos up top with Eryc Castillo, but this made little to no change. The Colombian manager is not obligated to play any more young players, but it is very probable that he will plug in some youngsters into his starting lineup due to his experience in the Xolos’ youth system. The Xoloitzcuintles are now winless in their last five games and have been outscored 11-2 in this run of bad form. The border city side would ideally like to end the season on a high note and should especially be motivated to perform in front of the home crowd in this match. Monarcas Morelia is right in the middle of the playoff race, currently in 10th place with 22 points, just a point off of eighth-place Pachuca. The team from Michoacan has won three of their last four games, but is coming off a 2-0 loss to Tigres UANL. Team captain Gabriel Achilier received a red card in that game against Tigres UANL and that will now be a huge loss for Morelia in this match against Xolos. 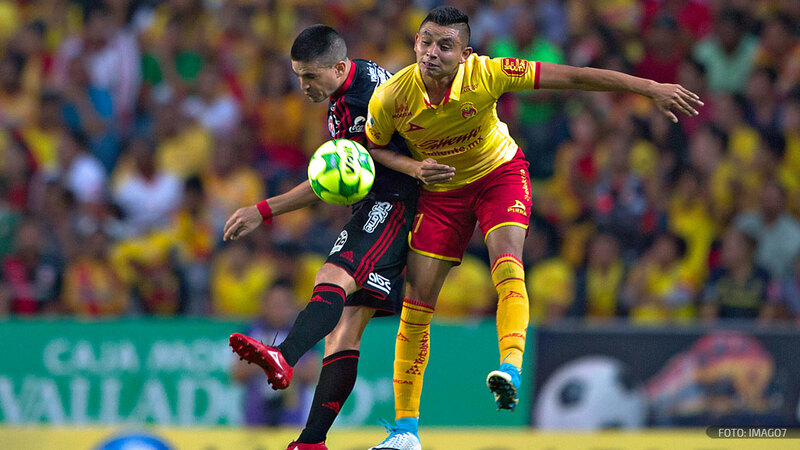 La Monarquia has an inconsistent defense and should be exposed without Achilier, but it may not make a difference with the Xolos’ severe finishing issues. 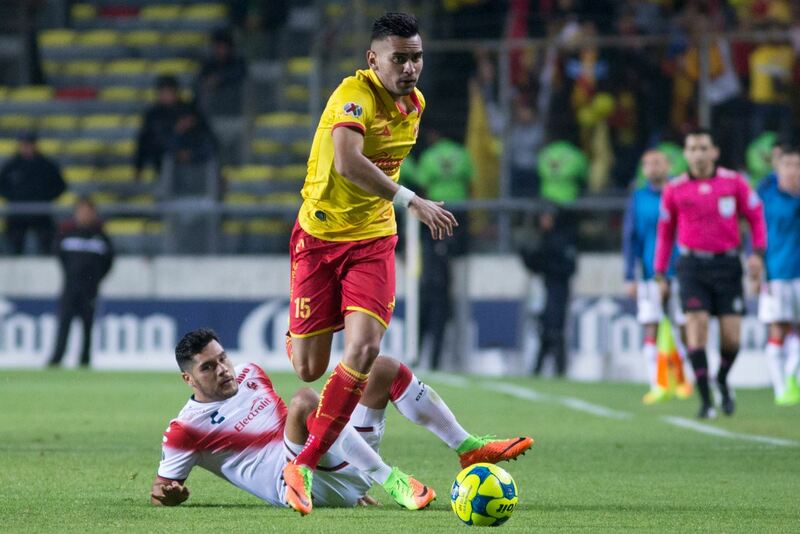 Manager Roberto Hernandez saved Monarcas Morelia from relegation and has now led the team to three consecutive playoff berths and should be highly motivated for a fourth. La Monarquia will have the momentum and also has talented players on its squad like Sebastian Sosa, Sebastian Vegas, and Sebastian Ferreira. The Chilean defender will be the key player in Morelia’s backline without Gabriel Achilier and is a player that can also be dangerous going forward. Vegas has three goals this season in the Liga MX and can be dangerous off of corners and at taking powerful free kicks as well. The Mexican midfielder was easily the Aztec Canines’ best player against Lobos BUAP last week and it will be interesting to see how he follows up that performance. Chavez can also be lethal on taking set-pieces and is the best long-range threat on Franky Oviedo’s team as he should have some opportunities to show off that trait. The Border City Dogs will have an extremely difficult task as they will face a Morelia side that will be motivated to win the match and sneak into the Liga MX playoffs. EVT predicts a 2-1 win for the visitors in what should be a disappointing display by the Xolos in their last home game of the 2018 Apertura season.